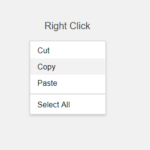 Include the following files into your webpage. 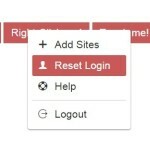 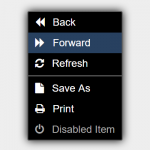 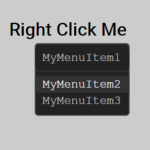 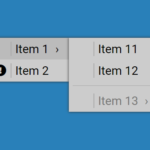 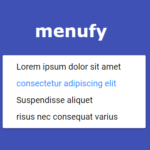 Create an array of menu items with custom icons and functions when clicked. 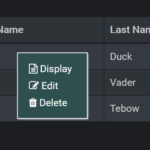 Append the context menu to a specified container like ‘demo’.